House Docket 1615 (HD1615) and Senate Docket 1962 (SD1962) “AN ACT RELATIVE TO MASSACHUSETTS CERTIFIED EMERGENCY TELECOMMUNICATORS” have been filed in the 191st session of the General Court by Rep. Todd Smola and Sen. Paul Feeney respectively. These pieces of legislation once passed will reclassify the retirement group for certified emergency telecommunicators in the Commonwealth from Group 1 to Group 2 and allow dispatchers to retire 5 years earlier and help lead the way towards reclassification. These bills directly affect thousands of dispatchers in the Commonwealth and we need their support. Please urge all APCO Atlantic members who are from Massachusetts to contact their Senators and Representatives on Beacon Hill and ask them to sign on as Co-Sponsors to both of these pieces of legislation. The deadline to sign on as a Co-Sponsor is this Friday, February 1, 2019, so the time to act is now. 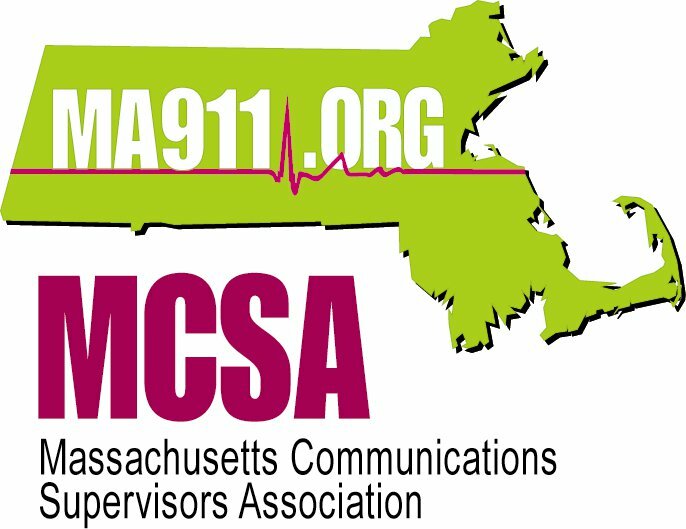 If you are a certified telecommunicator in the Commonwealth of Massachusetts please contact your elected officials and urge them to contact the office of Rep Smola and Sen Feeney and add their names as Co-Sponsors to these bills. Click Here for contact information for the Massachusetts House Members.